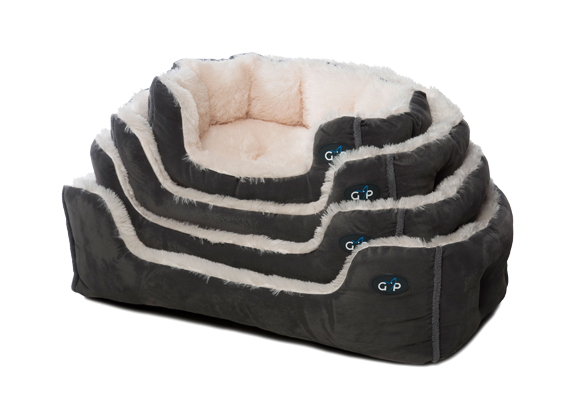 The Nordic Snuggle bed by Gor Pets is comfy and cosy for any sleepy dog. 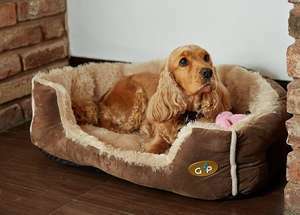 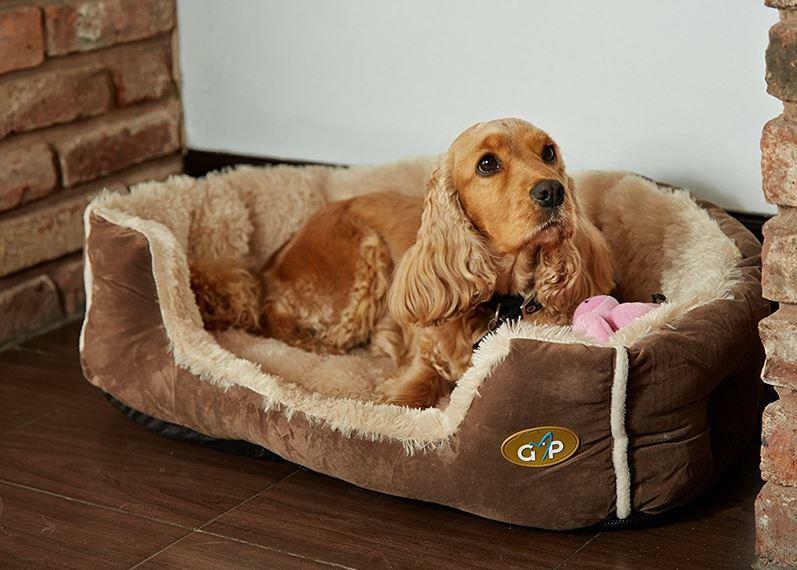 After a hard days walk the Gor Pets Nordic Snuggle Bed offers all the home comforts your dog will want. 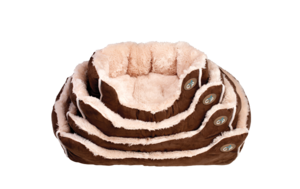 These Snuggle beds are made with the softest and warmest materials and are also practical and stylish. 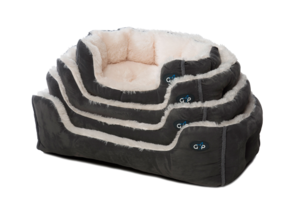 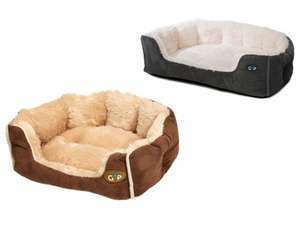 The 100% polyester bonded fibre filling helps to retain the beds unique shape and the base is non slip for added durability. 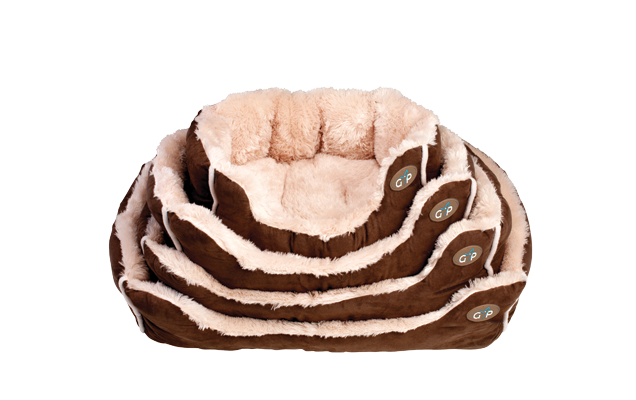 Machine washable at 40 degrees.